There are a few yearly holidays out there that require some thoughtfulness on what wine(s) to pair with the meal. Thanksgiving and Christmas are two that spring to mind first, and both are usually very bird-focused. 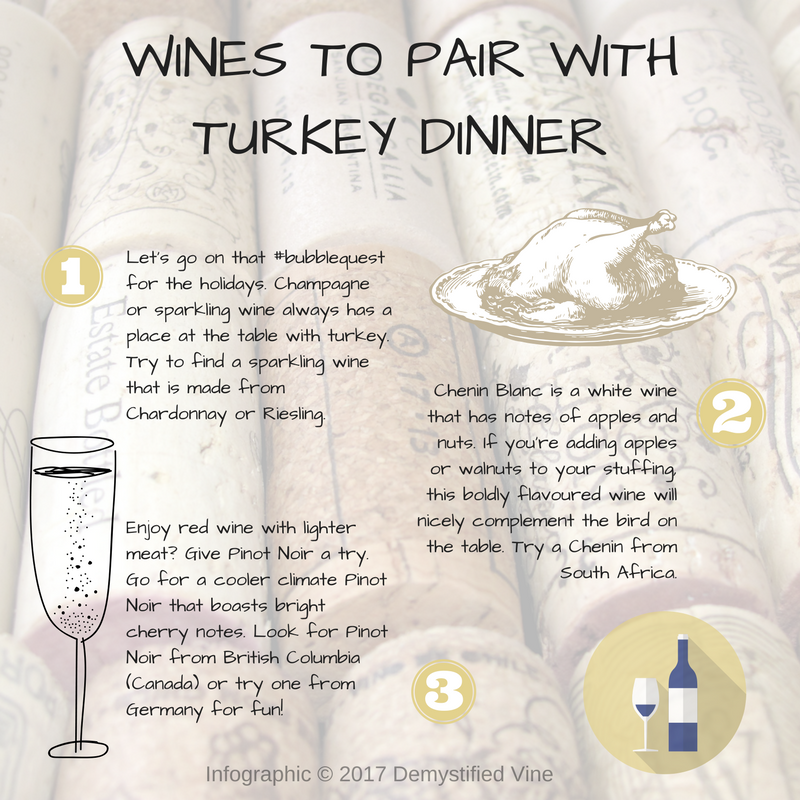 So, with the holidays fast approaching, I put together a few suggestions for what wines would pair the best with turkey dinner. Basting a bird? Look no further for your wine pairing suggestions. Thanks BCWineTrends! Australia…now there is a place I need to go and visit! Some great wine regions – Hunter Valley, Yarra Valley, Barossa/ McLaren Vale and Margaret River.